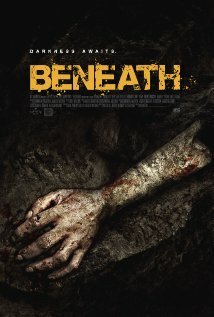 Not to be confused with Beast Beneath, this cold-sweat skin crawler from director Ben Ketai, plunges us into some seriously subterranean depths for claustrophobic goosebumps not seen around these parts since Neil Marshall’s The Descent (a below-the-surface horror highwater mark). 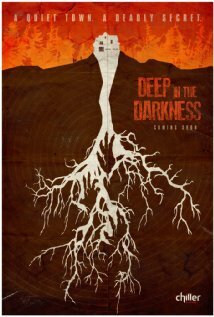 Filmed in a very realistic coal mine (no location info available) operation, a group of unlucky miners, along with their boss (Jeff Fahey) and his plucky daughter (Kelly Noonan), find themselves stranded 600 feet below ground after an unexpected tectonic turn. Searching for a way out, they come across an older tunnel that leads to the abandoned outpost of a mining crew that disappeared nearly 100 years earlier. Meanwhile, their emergency supply of oxygen canisters is dwindling faster than free drinks at a wedding reception. Wait! Did you hear something? Since Beneath is “based on actual events,” the likelihood of mole men, ghouls, or trogs appearing out of the stonework seems remote at best, but to their credit, Ketai and writers Patrick Doody and Chris Valenziano keep a firm hand on the reins and the threat levels high. I myself experienced the same sense of impending doom (and fear of tight spaces) that I felt while getting to know the colorful company of marines in Cameron’s Aliens. 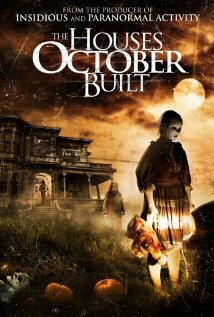 It’s not a movie, but if you’re lucky enough to have Channel 201, Destination America, you must watch this incredible show. 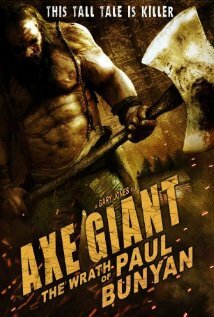 Apparently the hills of West Virginia are teeming with all manner of cryptozoological fauna, including the Moth Man, the Grass Man, wolf men, dog men, devil dogs, wampus beasts, and every distant relative of Bigfoot known to mankind. So who you gonna call? John “Trapper” Tice and his AIMS (Appalachian Investigators of Mysterious Sightings) team, that’s who! Needless to say, AIMS has never brought home any appreciable evidence of wolf men, aliens, blue devils, or thunderbirds. But I sleep safely at night knowing that these fearless investigators… are really, really far away across the country and unlikely to mistake me for the Beast of Bray Road or the bloodsucking Devil Dog of Logan County and fill my hide with buckshot. 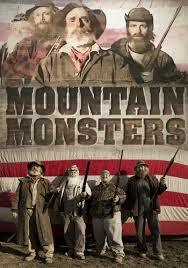 Mountain Monsters is a hoot and it’s must-see TV. It’s also been renewed for a second season! And whatever you do, don’t lump these beardos in with the Duck Dynasty dopes. Not all gun-toting hicks are bad people.